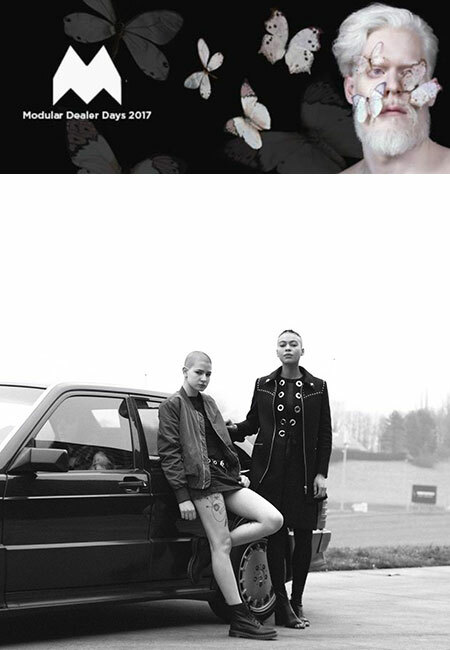 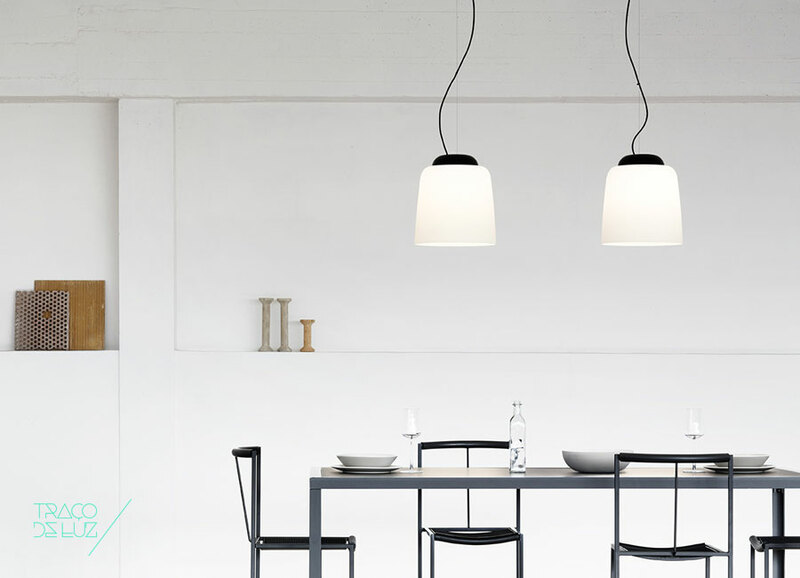 Prandina News 2017 Get to know with us some of the novelties to be launched during Euroluce by Prandina. 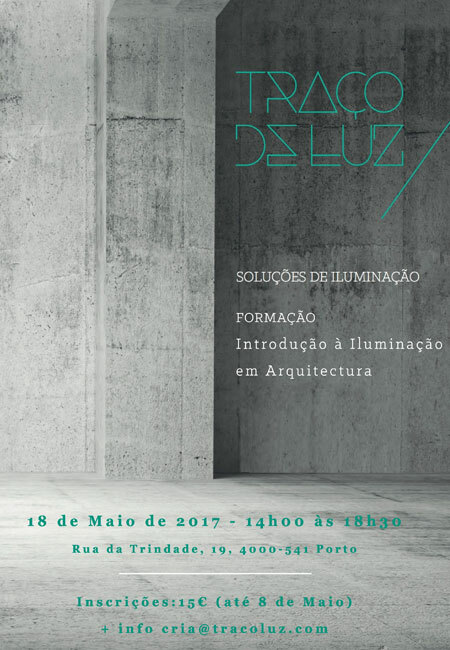 Portuguese Lighting Design Show Portuguese Lighting Design Show 17th November, in Traço de Luz, Trindade - Porto, Portugal. 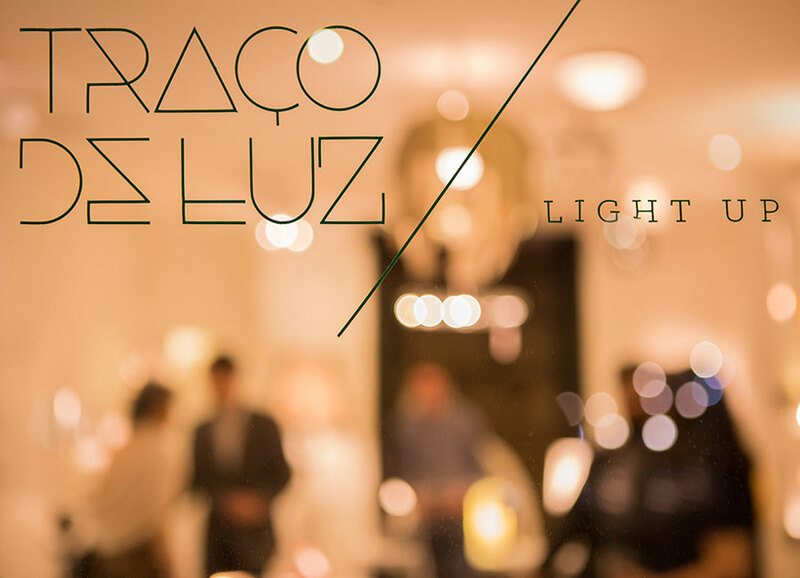 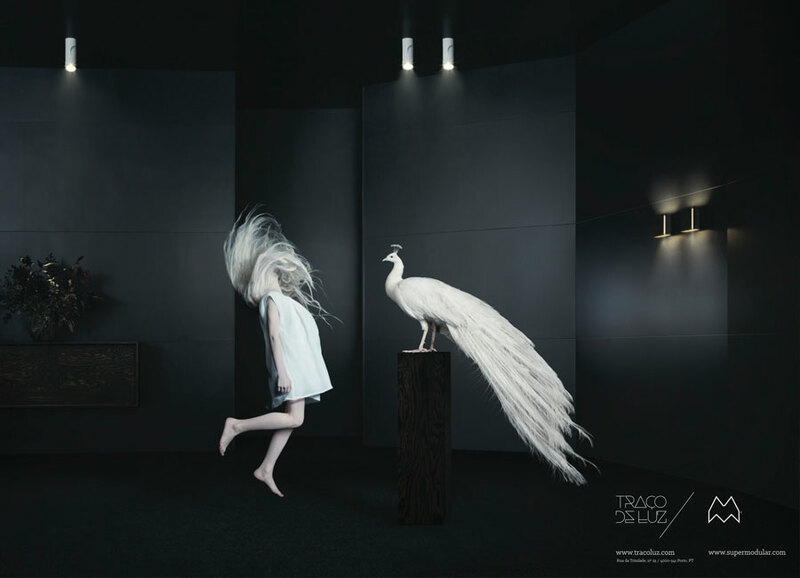 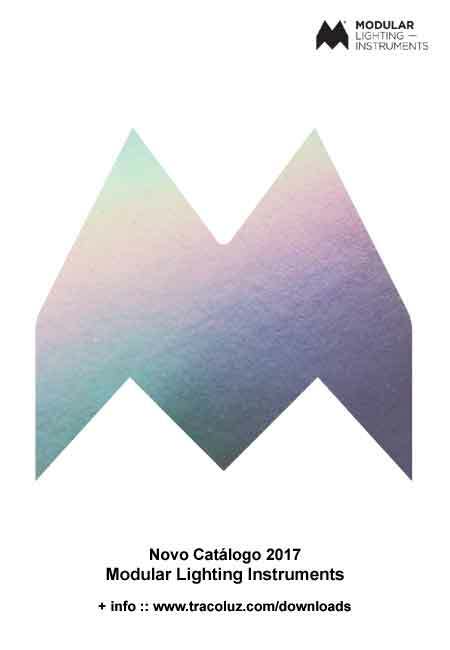 AMAG #9 Modular Lighting Instruments Traço de Luz is proud to present with Modular Lighting Instruments a new partnership regarding AMAG Architecture Magazine. 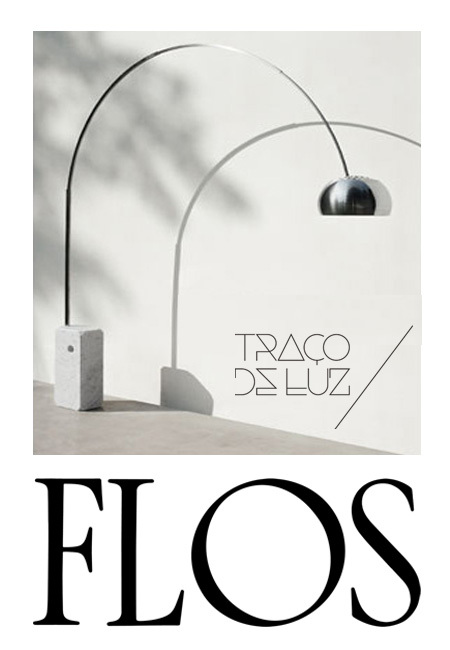 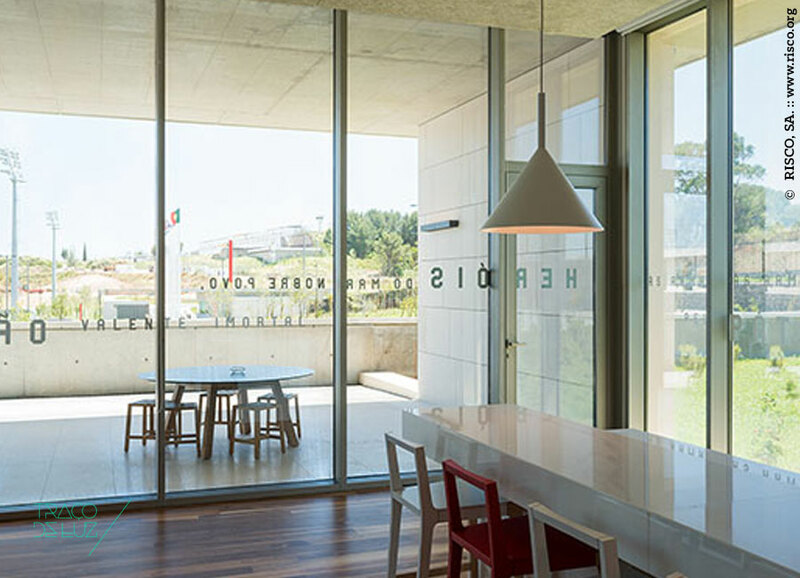 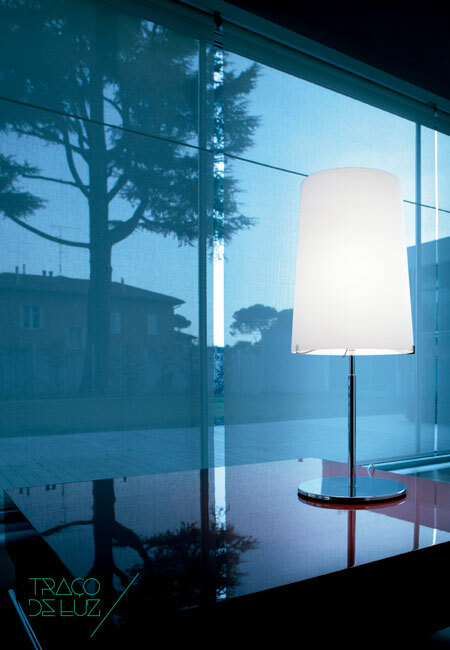 Flos in Portugal Traço de Luz gladly announces that since 2016 it's an official distributor of FLOS in Portugal.